有興趣的人可以下載或線上翻看這本漫畫! 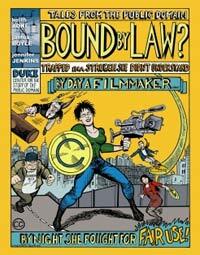 Tales from the Public Domain: Bound by Law? This entry was posted in 著作權 and tagged Fair use by ted. Bookmark the permalink.